“When are you going to get a real job?” It’s a question that has followed me for my entire adult life. The question was often heard from well-meaning friends, who were sure that I was wasting my life by not pursuing a “career”. Spending my nights pouring drinks for well to do businessmen in dark bars and filling my days with sleep and various hobbies. Much of my experience thus far has pushed me into doing something that most found, to put it politely, “non-traditional.” Most of the adults I’ve known in my life work at jobs that they hate. Fulfilment, if ever considered at all, wasn’t something the folks I grew up with got from an employer. They were satisfied with a pay check; the thought that one should actually enjoy what they did for a living never occurred to them. I, on the other hand, came under the influence of my father. He felt the idea of preparing someone for a vocation, and then only after they finished training, hope that they liked what they were doing was an embarrassingly dumb idea. He insisted that the secret to a happy life was to first find the thing you love, and then figure out a way to get paid for it. 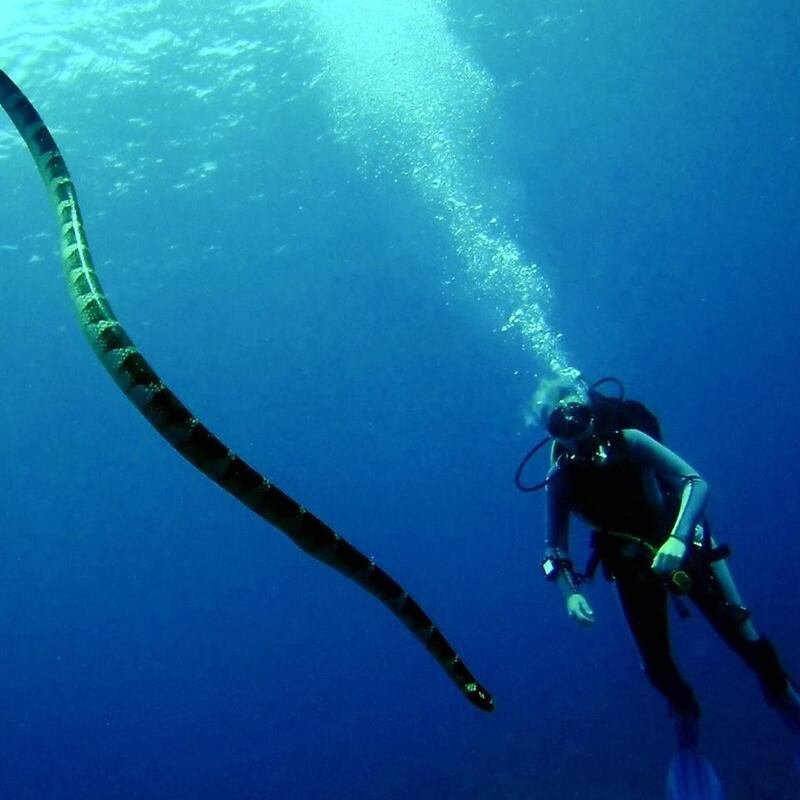 Never did I dream that the thing I loved would be diving. My first dive was at the age of 14, on a family holiday in Fiji. I remember it like it was yesterday, for all the wrong (or right?) reasons. After completing an orientation in a tragically shallow resort pool, the following day dad and I set out for a “real” dive in the ocean. The sea was black, wind howled and whipped us around like kites on the boat ride to the site. Upon arrival I was nauseous and terrified. After a traumatising backwards roll we made our descent down the line. Unfortunately the dive itself is a foggy memory at this point. We made our ascent, upon surfacing I looked my father straight in the eye and, I’m told in a very impassioned manner, said I “was never doing that again”. Its 11 years later and I look back on my first experience in the majesty that is the ocean with a smile. I imagine myself reliving that specific dive with the experience I now have under my belt, the wind wouldn’t worry me, and the waves would excite me. The black of the water would enthral me. Descending into the quiet beauty that waits for us below the surface every time we dive would have been a relief, not a terror. Between that far off memory and now, I have my dad to thank, being a certified diver himself he’s always had a thirst for the adventure that comes with diving. Me being the eldest and least stubborn of his children I was (somehow, and thank goodness I was) swindled into making several more dives with him over the years. Slowly my fear faded and morphed into awe. Soon, beneath the surface of the water, in any form, was the only place I ever wanted to be. 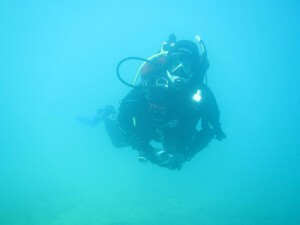 With his encouragement, endless support from friends who know me and my family, 9 years after that first dive, I began my journey to becoming a PADI instructor and haven’t looked back. Now, I get to take those experiencing the same fear I once did and introduce them to the unfamiliar. Watching uncertainty slip away, to be replaced by excitement, has become a normal part of my day. 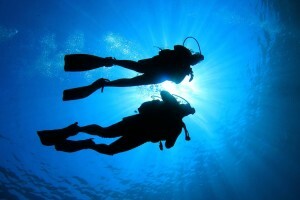 We, as divers, face the unknown on a daily basis, explore the unexplored and know not to be afraid of sharks. If you’re considering giving the sport a go, just do it. If you’re already a diver considering becoming a part of the PADI professional community, just do it. Who needs a “real job” anyway, right?